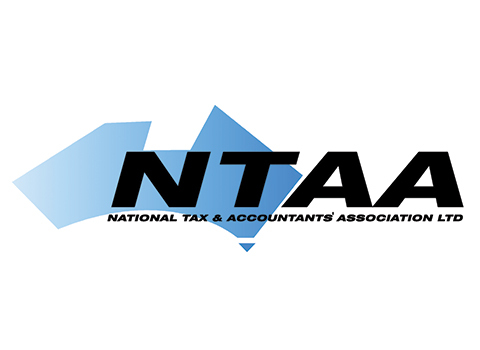 accounting firm and registered tax agent, Ezy Tax Solutions Pty Ltd. Not just an accounting firm, we are a tax back online specialist accredited by two Australia biggest tax expert bodies, The Tax Institute and National Tax and Accountants’ Association (NTAA). Your tax returns are not done by copy and paste or a computerised system, but our qualified accountants and tax consultants manually prepare from our online friendly interview form. By maintaining our national head office in a regional place Cairns QLD, we reduce the operating costs and provide our superior services with competitive fees. We are dedicated to advice residents and businesses of Australia with tax and accounting solutions in respect of our clients’ needs. Our services are prepared by registered tax agent, Registered BAS agent, MBA and accounting degree qualified staff. We’ve been independently assessed by Compass Assurance as meeting the requirements for certification against the internationally the recognized standard for quality management (ISO9001). Very few accounting firms can meet ISO9001 Quality Assurance Systems certification in Australia. We are overdue tax returns cleaner. Our services cover tax returns all years with our fixed fee system. 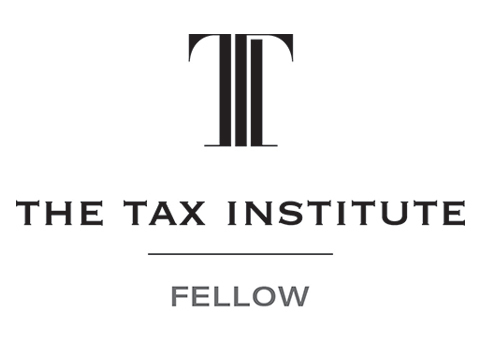 Whether you have long overdue or prior year tax returns, our fees are still fixed and same. For individual tax payers, our ATO Tax Agent Portal helps to find your tax return lodgement status and income information including your lost PAYG payment summaries or group certificates after 2008 financial year. For business tax payers, we endeavour the best solutions for you together and advise you what to do. Our ATO penalty remission application service has succeeded in remission of thousands of ATO fines. It is never too late to lodge outstanding tax returns and we help you to avoid troubles with ATO. Do you own investment properties? There are a number of key areas in which investors often make mistakes and miss allowable deductions. Our specialisation of investment property tax helps your tax matter of rental property income and sales. ATO has been increasing its focus on rental property owners to make sure their claims are right. It’s important to keep track of your rental property tax deductions and claim them correctly to maximise your tax refund without ATO’s attack. Do you know that you are entitled to get back once you leave Australia? 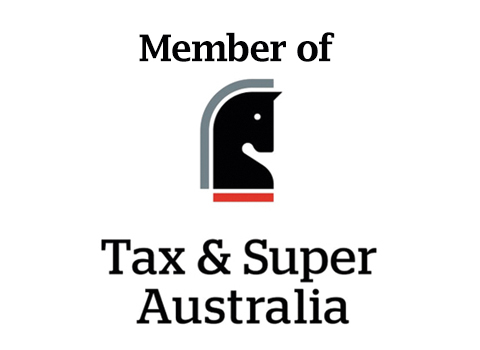 If you worked in Australia, don’t forget to claim superannuation. Employers must pay 9.5% of your gross income as a compulsory contribution to your superannuation fund. Our Ezy Superannuation Refund is an online service for all of backpackers, international students, 457 visa holders. Tax return is one of the two biggest legal obligations along with visa for 417 and 462 visa holders. If you work in Australia, tax is withheld from your pay and you are obligated to lodge a tax return each year. Some backpackers still misunderstand tax return is only for money back. Ezy Tax Online supports you on the right track to avoid troubles and penalties by ATO.